RAKAI- Ms Prossy Namuganza, the deputy headteacher in charge of both students and staff welfare at St. Bernard’s senior secondary school, Mannya, a school in Rakia district where fire gutted boy’s dormitory says students in critical conditions have been transferred to Kampala and Mbarara for specialized treatment. Ms Namuganza, in a telephone interview on Wednesday morning, told PML Daily that an emergency meeting held at the school has resolved that students whose condition had worsened should be transferred to both, Nsambya hospital in Kampala and Mbarara respectively. 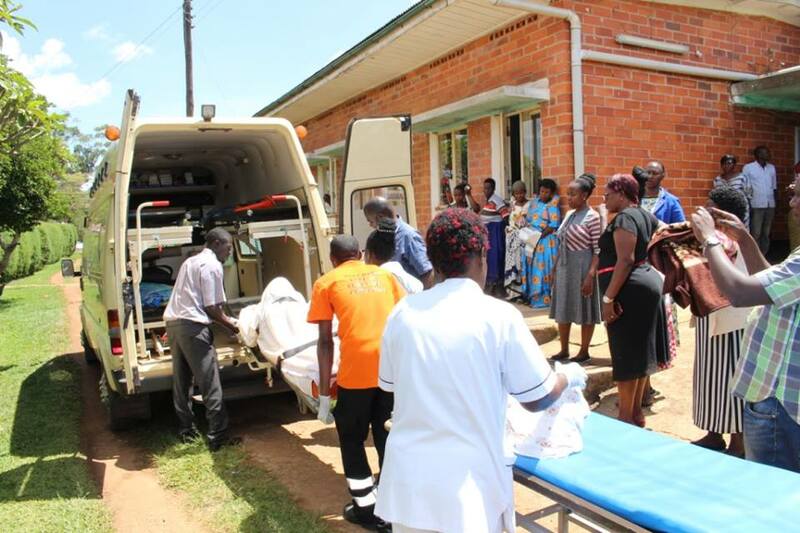 Three students were transferred from Kitovu hospital to Kampala after their health condition deteriorated on Tuesday. 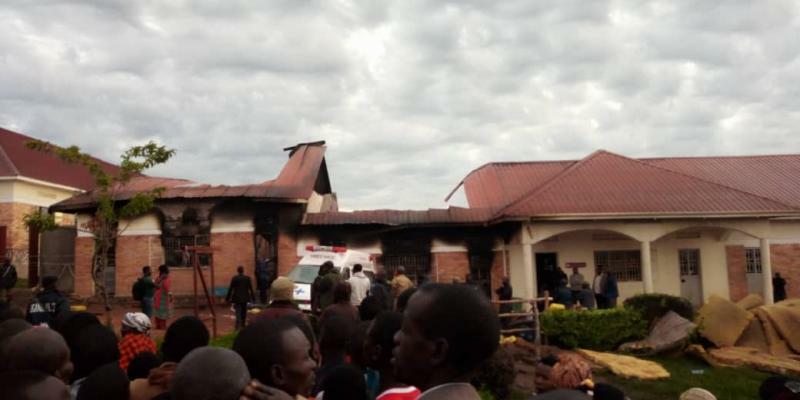 “I have been with these students in the hospital since the fire gutted the school and the doctors have advised us to admit two; Atlas Jerome and Geoffrey Arinaitwe to Nsambya for more treatment,” she said. Bill Gates Nuwagaba’s parents have however insisted and requested their child to be transferred to Mbarara hospital. Namuganza said the other three are expected to heal anytime. They include Henry Sserukeera, Rashid Bbosa, and Frank Kamanda. The government promised to pay hospital and burial bills.